We should give classic car conversions a chance! Going electric isn’t all bad, here’s why. Many classic car fans hate to see their favourite bangers converted into silent and “soulless” electric cars but we’re here to tell you it’s not as bad as you think! Examples of cars such as the Jaguar E-Type, ‘68 Mustang, Ferrari 308 GTS and the DeLorean have already been converted to electric and the reaction to this is very rarely a positive one. Electric cars are becoming more popular with every passing second and that’s because they’re cheap to run, cheap to maintain, quick and great for the environment. Of course, we all love the gurgling sound of an old fashioned engine. The raw feeling of a car powered by a gas-guzzling, explosive and untamed engine that feels like a bulldog on a leash. That feeling is no doubt great, but electric isn’t all that bad either, and here’s why more electric cars need to be converted to electric. Cars with internal combustion engines (I.C.E. cars) are less reliable by design due to the many moving parts that make up the engine. Electric vehicles (EVs), on the other hand, feature electric motors rather than conventional engines which means that most of the parts found in combustion engines aren’t found in electric vehicles at all. Things such as gearboxes, clutches, pistons, alternators, cambelts, turbochargers, fuel filters, air filters, spark plugs, fan belts aren’t needed in EVs. Electric cars are less complex which means that there is less that can go wrong. It’s that simple! So when a classic car is converted to electric, all of those things that can cost hundreds in maintenance and repairs each year are thrown out. In place of a combustion engine, a battery and electric motor will be fitted and little else, meaning that you won’t have to worry so much about breaking down in your beloved old banger that was built in the dark ages. 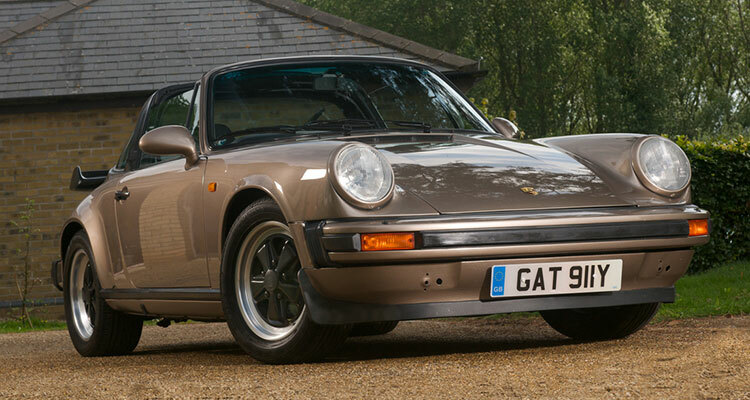 Classic cars may be things of pure and bewildering beauty, but owners can end up paying heavily for owning such a car. Fuel economy is probably bad enough to stop you driving it as much as you’d like to, and if that’s not what’s stopping you then it’s probably the maintenance costs. Servicing, fixing, ordering engine parts, fuel. 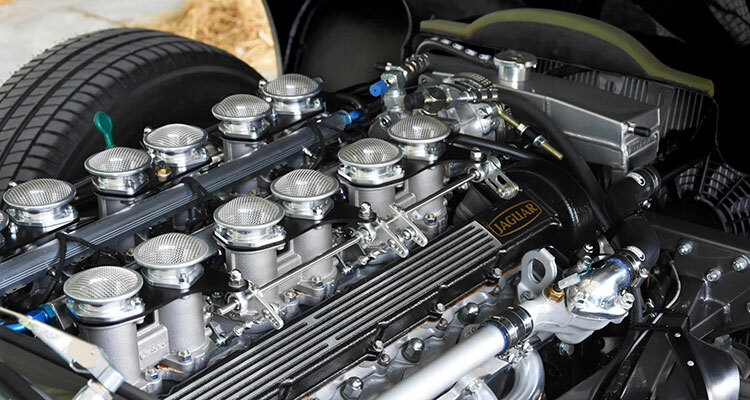 All of these quickly add up and make your classic motor nothing more than a fortnightly experience. 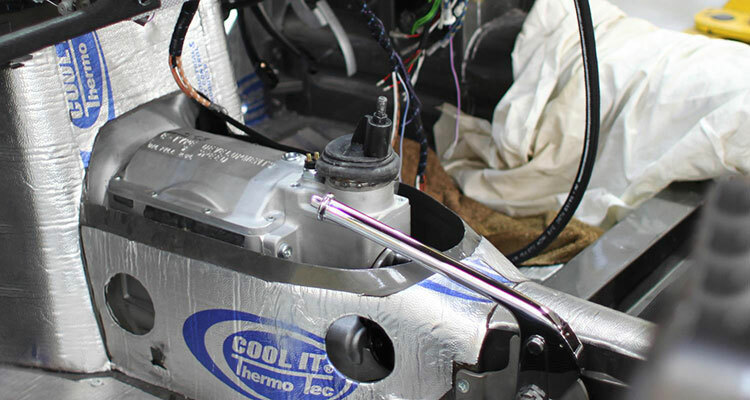 With an electric motor, you’ll pay pennies in “fuel” (electricity) and save thousands on repairs and maintenance. There’s no oil, spark plugs or filters to change in an EV and they’re about as reliable as cars can be. What’s not to love? Imagine a world where there were more classic cars on the road than there are now. One where not everyone was driving a brand-new car that they just bought through some ridiculous finance plan. Rather than 2019 BMW 1 Series, Ford Fiestas and big modern SUVs, picture seeing a colourful variety of classic cars from various different periods. 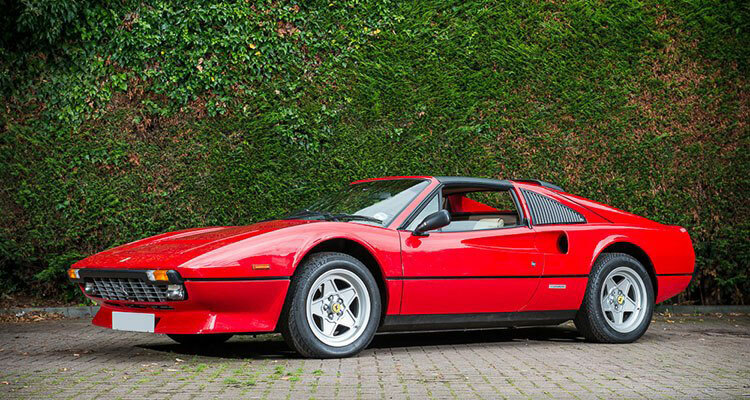 Old boxy BMWs, obscure Japanese sports cars, British classics such as the Austin Metro – just think how brilliant it would be if more people drove these cars. Owning a classic isn’t practical, but owning an electric classic could be. With no need to worry about terrible fuel economy, ludicrous maintenance costs or breaking down, classic cars could become a much more viable purchase. Classic cars do not often make good daily drivers. They look fantastic and offer a unique experience to those driving it, but the problem is that they’re not being taken out enough. If you or someone you know owns a classic car, chances are that it’s in a garage right now just collecting dust. Why didn’t they drive it to work this morning? How come they didn’t take it to do the shopping run last week? Why wasn’t it used for that family trip the other month? Probably because they’re expensive to run and unreliable. Neither of these characteristics are found in electric cars. Of course, converting a classic car to electric will only do so much. It won’t stop rust, it won’t make the suspension better and it won’t fix that button that doesn’t work anymore. However, what it will do is make your classic car more practical for driving and enjoying. How do you convert a classic to electric? 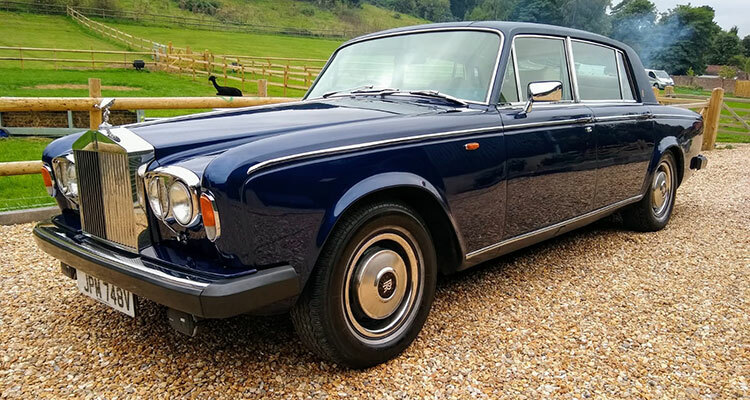 There are several companies in the UK that offer professional conversions of classic cars and a lot of them also offer full restorations as well. The service is often tailor-made for each car and careful planning is carried out so that the battery, motor and plug-in point can be installed in a sensible place. These services charge serious money though and it’d be hard to find anyone that would convert anything for less than £5,000. If you could find a quote that low, chances are you’d be limited to a very weak battery/motor with a range of less than 80 miles. Most conversions will cost anywhere between £10,000 and £30,000 (and above! ), but if you’re planning on keeping (and driving) your cherished car for the rest of your life, it may be a worthwhile investment. It costs a pretty penny but with instant torque at your feet and great short distance practicality, it’s clear to see why this trend is growing. So, let us know if you still think converting classic cars is sacrilege, or if we’ve managed to open your minds a little bit! Sign up to our email list to be notified when we post a new story! See our list of some iconic classic cars that have been converted to electric. Couldn’t agree more Spencer. If it has been preserved all that time and still works ok leave it alone. The whole idea is preservation not reinvention. That’s what replica kit cars are all about. Because I am now a bit too old I just sold my Jaguar xj6 which was 23 years old and only done 35k miles. It was in showroom condition and the new owner is thrilled to bits. I had plans on being buried in it like a Viking warrior in his burning ship. Can you imagine Genevieve with an electric motor? I run a 75 midget which I’ve made reliable and the fuel costs are minimal along with the free road tax, classic car insurance (£107 including break down cover) and if chosen MOT exemption the motoring is dirt cheap. I’ve now bought a Datsun 120Y estate for the same reasons as having the Midget.